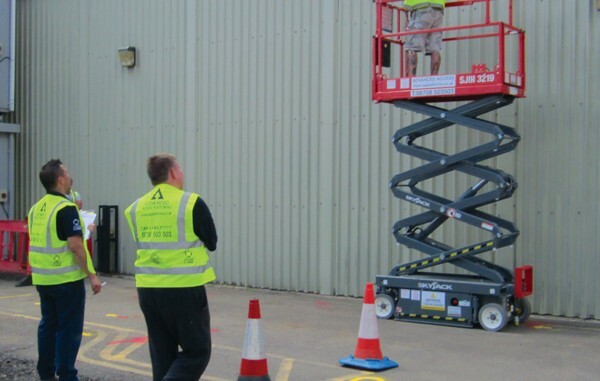 Advanced Access Platforms continually update their hire fleet providing you with the opportunity to take advantage of purchasing many of its used equipment, all with the relevant legal documents to meet Health and Safety legislations. 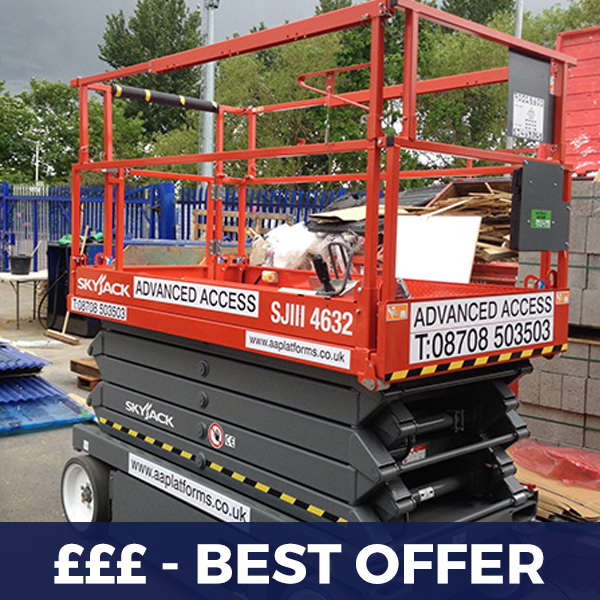 The Skyjack SJ3219 has a single deck with a narrow isle and a working height of 8m. 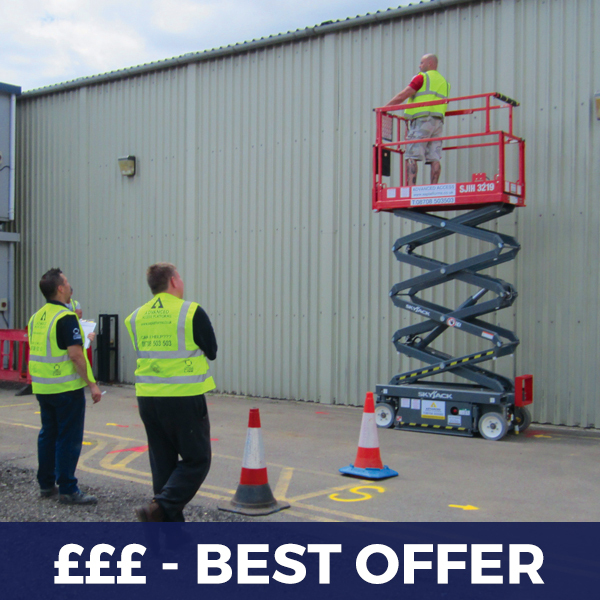 It is drivable at height & it’s non-marking tyres and great mobility make it great for safe working at height indoors or solid surfaces externally. 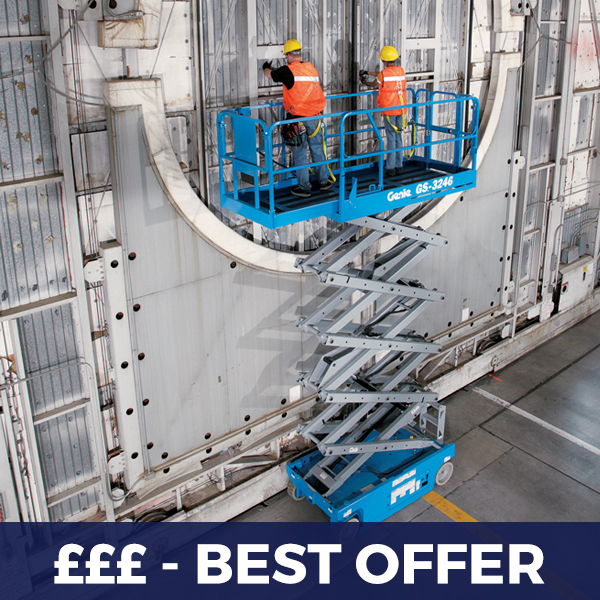 BEST OFFER FOR THIS MACHINE. Contact us for more details on 08708 503 503. 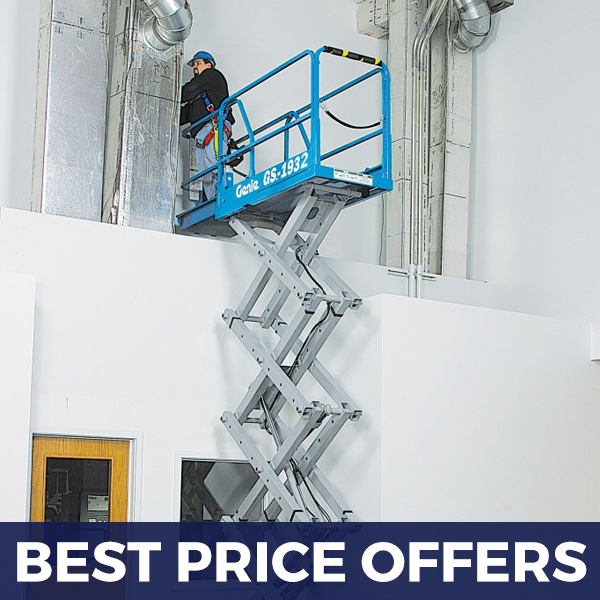 At any one time Advanced Access Platforms has in excess of 400 available units from any of the following categories. Scissors, Booms, Masts booms, Trailer mounts, Van Mounts, Truck mounts. All from major worldwide manufacturers. Contact us on 08708 503 503 for more details.